Reviews help you get noticed in search engines and get higher Rankings. 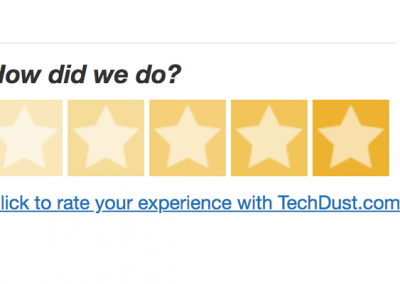 What is a Customer Review ? 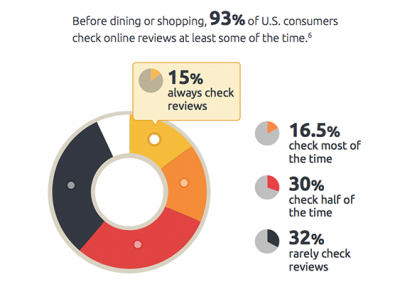 Most commerce-related word of mouth today takes the form of customer reviews on sites like Yelp, Google, Facebook, Yelp and Angie’s List. 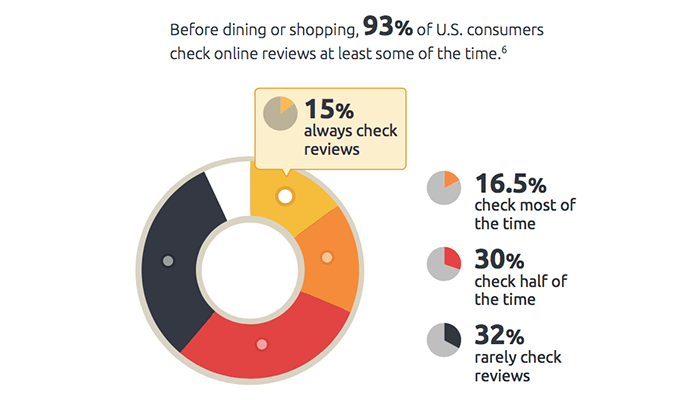 Online customer reviews are arguably the greatest in attracting and retaining customers for small and local businesses today. 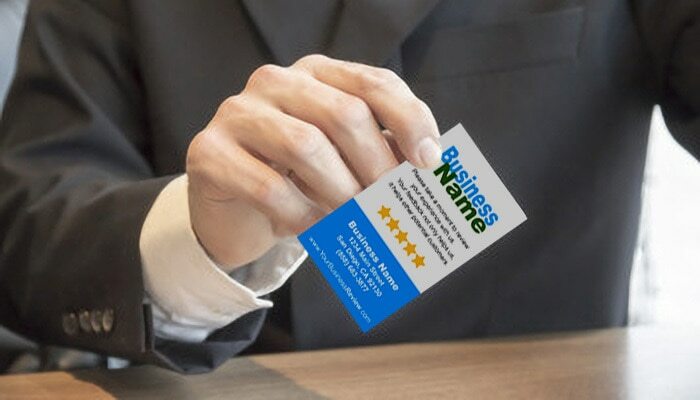 Reviews determine how people perceive a business, whether or not they would buy from it, even its visibility in search engines. 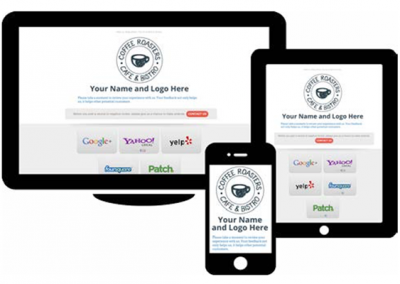 If you handle marketing for a small or local business, you need to grab this bull by the horns. Right now. 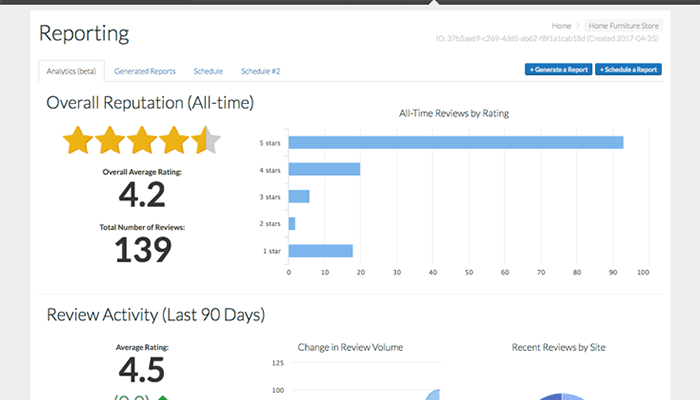 You can turn customer reviews into your new favorite marketing channel and score big wins for your company or your clients. 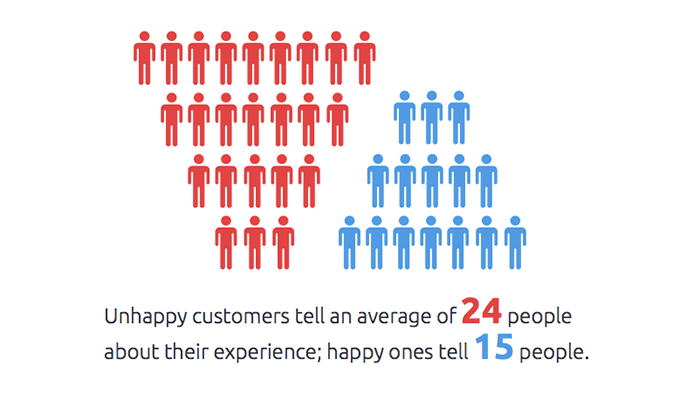 To some degree, winning customer reviews is a numbers game, but you can improve your numbers. 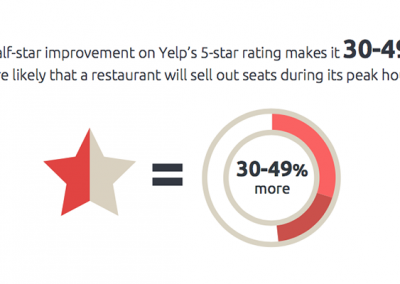 Truth: Most reviews are positive, but negative reviews are over-represented. 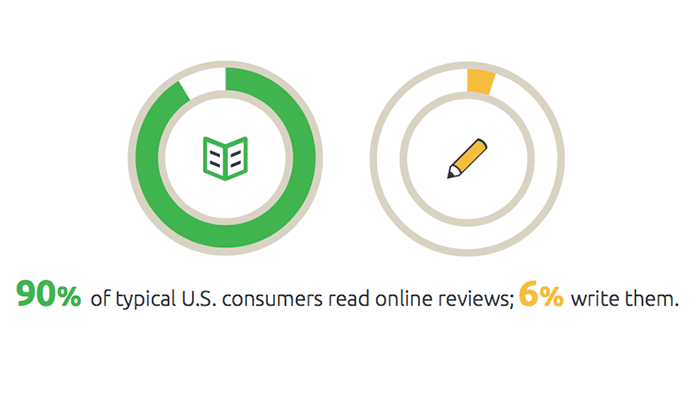 And as it turns out, the vast majority of online reviews are positive across products, services, industries and online communities. 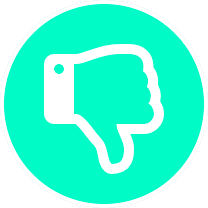 Still, negative reviews are over-represented on review sites thanks to the so-called “adverse reviewer problem”—the truism that disgruntled customers have a greater-than-normal incentive to bad-mouth a business online. However, there’s opportunity to unlock more of the positive sentiment customers hold back and get them sharing the good word about any brand. 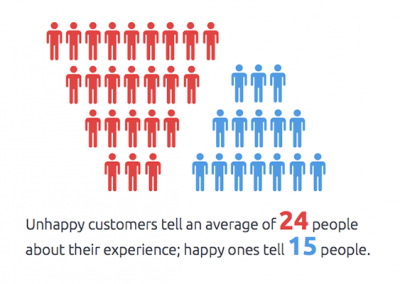 Why Customer Reviews matter ? 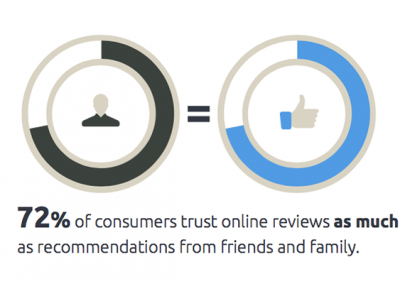 You can find hundreds of recent stats and studies that confirm the insanely influential role online reviews play in getting customers to buy or try new products, services, and local businesses. Customers don’t trust what you say about your product or service, and they really don’t trust your ads. Instead, they trust other people like themselves. Because customer reviews are perceived as being written by regular folks with no agenda, people trust them—even more than they trust expert opinions. A 2011 study found that 55% of consumers felt that the opinions of “people like me” had the greatest impact on their buying decisions. 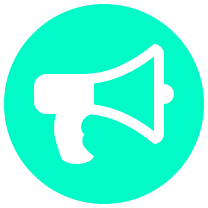 Consumers today have access to a wide range of information and opinion from independent third parties about products, services, companies and individuals. We use these data sources to discover, evaluate and compare the things we’re interested in. Marketers sometimes call this burgeoning phenomenon of online opinion-sharing “electronic Word of Mouth” (eWOM), a term that encompasses online reviews, social media and discussion forums. 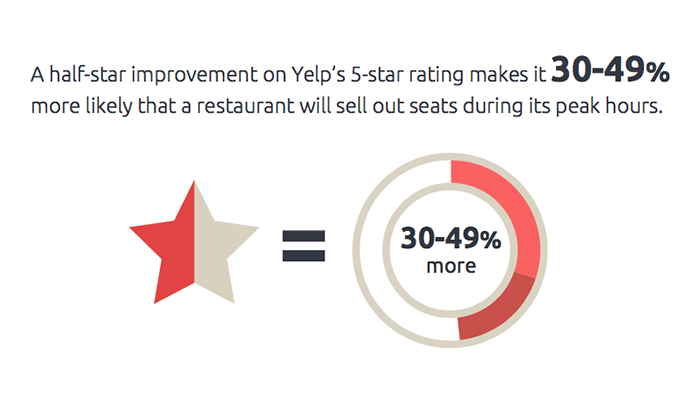 Positive reviews are good, but substantive reviews are better. To be meaningful—that is, to pique interests and sway purchasing decisions—a review should relate how real customers experienced a product or service so that other real customers can decide whether that product or service is a good t for them, too. 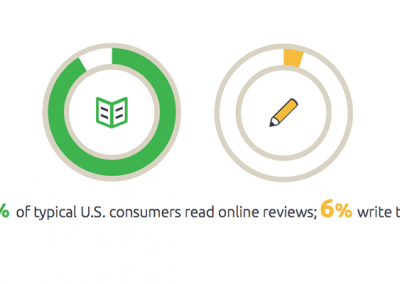 Online customer reviews are arguably the greatest in attracting and retaining customers for small and local businesses today. 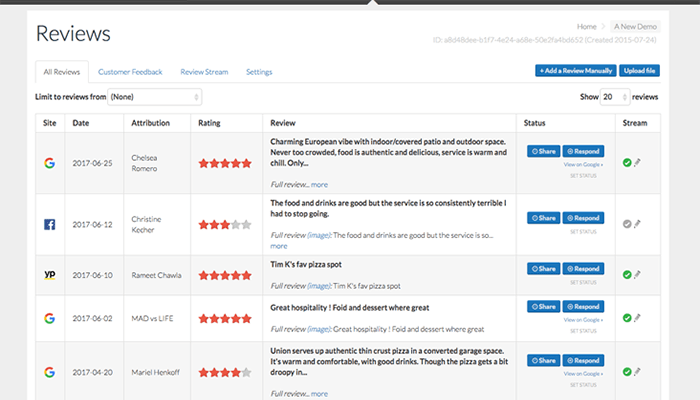 Guide happy customers to appropriate review sites and guide them with completing a review (when they select 4 or 5 stars). (when they select 1-3 stars). 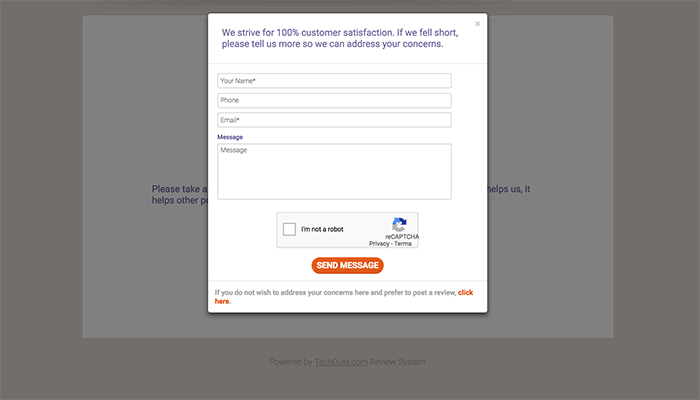 Ability to invite and track potential reviewer by Email or Text Messaging. (on your own custom domain name). 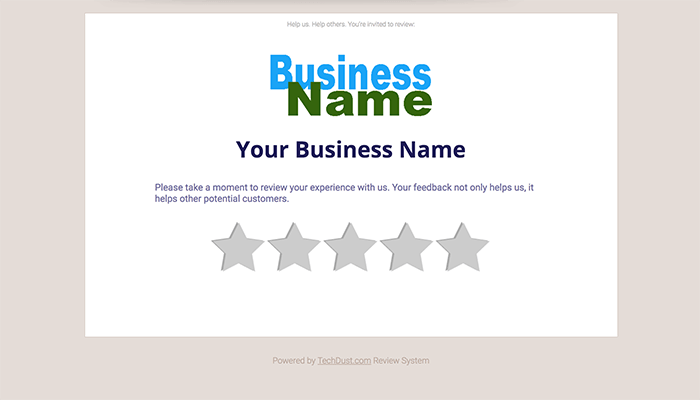 Why do I need a Review System ? 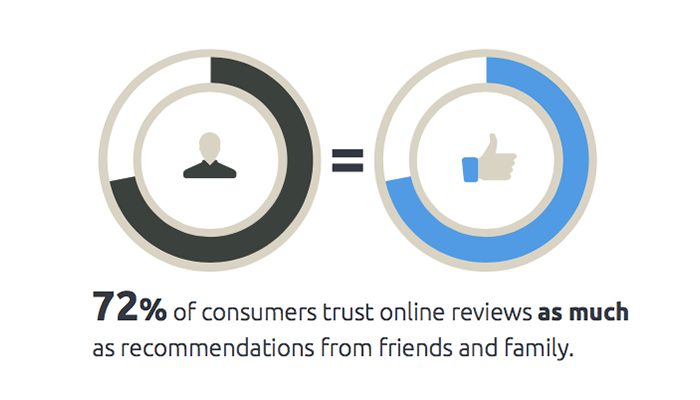 Online customer reviews are arguably the greatest in attracting and retaining customers for small and local businesses today. 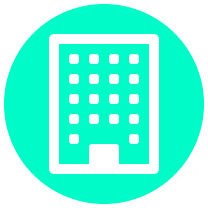 TechDust Review System saves you time and streamlines one of your business’ most valuable assets. 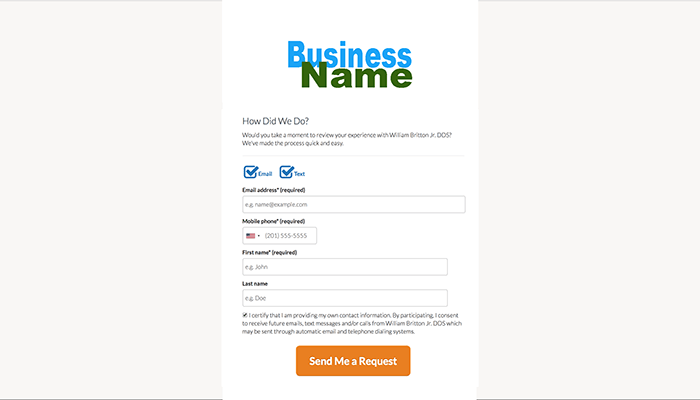 Why should I trust you with my business website ? 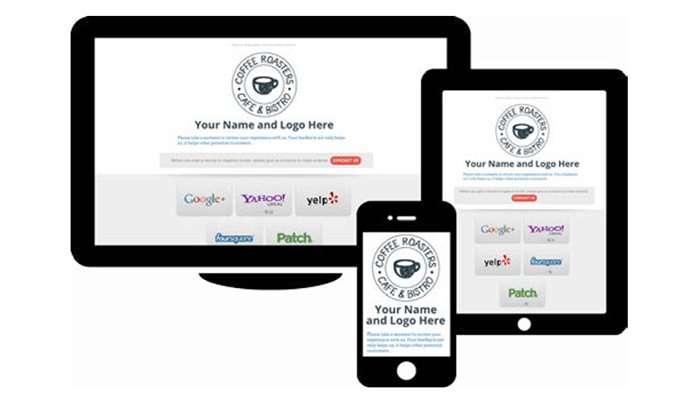 As we said before, our speciality is Small Business Websites and if you’re reading this, we probably built your site for you. 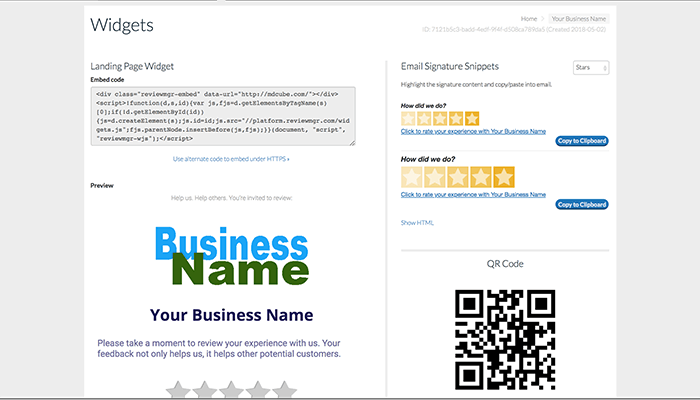 Our team has more experience than most other generic “website designers”. 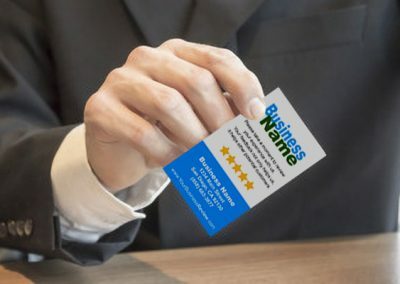 We know the most effective way to promote local small business is managing the reputation and customer reviews. What happens if my Review website goes down, is hacked, breaks, etc ? Techdust.com’s state of the art software as a service (SAAS) runs hundreds of Review Sites. We have daily backups, and routinely check to viruses. We cannot promise your website will not be hacked but can promise we will do everything in our power to prevent it, as well as assist in the restoration and cleanup of the website with one of our backups. Can I really cancel anytime ? Absolutely. We are all about a relationship with you and your website, so we would hate to see you go but we know financial needs weigh on many decisions and don’t want to lock anyone in. Request a cancellation via email to support@techdust.com, and we will immediately stop the next payment. 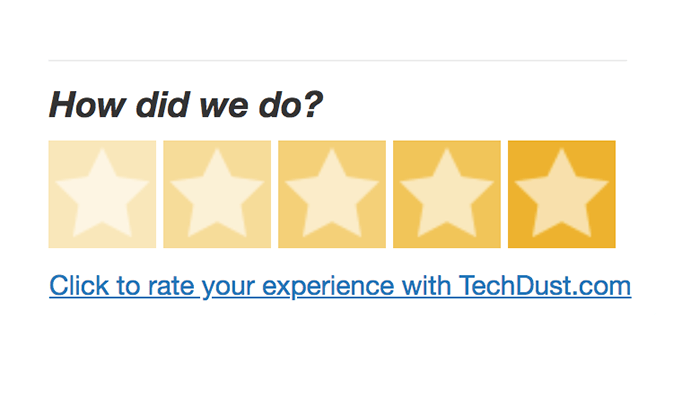 Techdust has been our Website host, managing our emails, website for over 10 years. We’ve been Extremely happy with the service. Thank you for all the time you spent exactly understanding my vision and what I wanted and for all the input you contributed to making it a great website. We couldn’t be more pleased with the website created for us by Techdust. It is a fresh design, attractive, and easy to navigate. TechDust has designed a great website for our store, and the Review System has helped us manage and receive many positive reviews.